What does it take to run a 4:01 mile in high school? 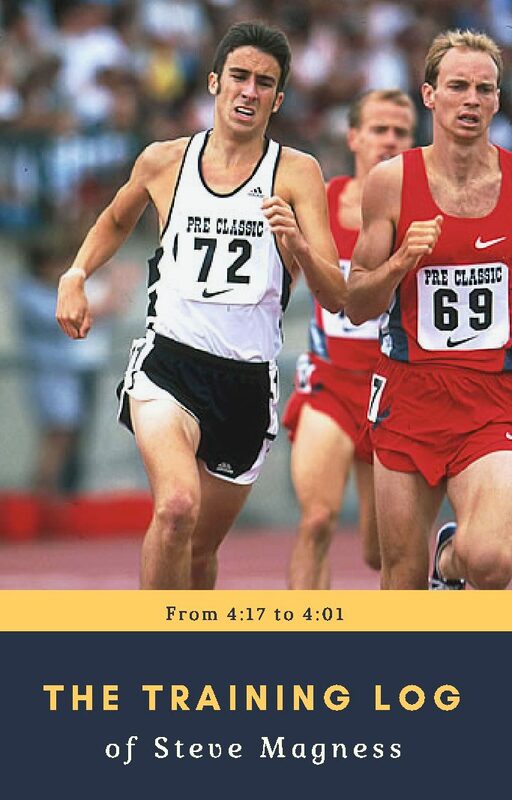 In this ebook, you’ll get to see every workout and follow along with Steve’s training diary entries as he improved from a 4:17 to a 4:01 mile and #1 in the nation his senior year of high school. In addition, Steve has gone back through and left comments from a coaches perspective. What would he have changed? Why did he not improve? -Comments from the training diary Steve kept at the time. -A summary article, breaking down the training and what we can learn from it.